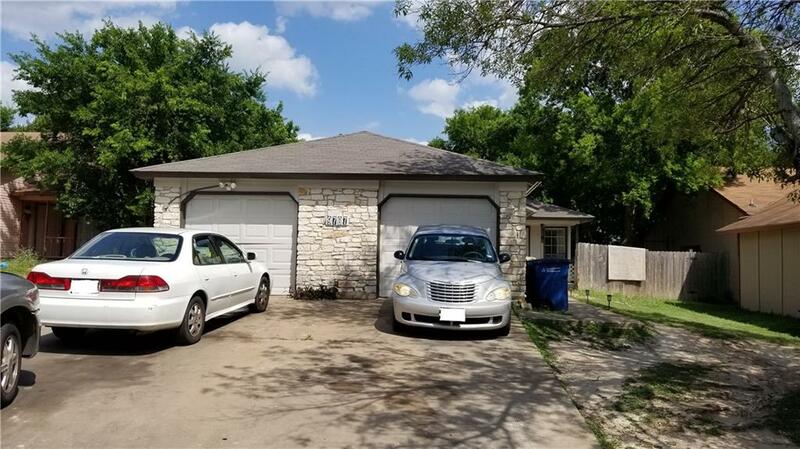 Another Great Property Sold by Michael Van of Premiere Team Real Estate - Great single story duplex for sale in north/central Austin. Perfect for investors! Property has 2 units w/ 2 beds/2 baths each, and has been well maintained. Features vaulted ceilings, galley kitchen w/breakfast bar, in-law plan, ceiling fans, and lots of hard tile. Both units are occupied. Walking distance to elementary school, and conveniently located close to restaurants, shopping, and IH-35. Another great property for sale in Austin, Texas.